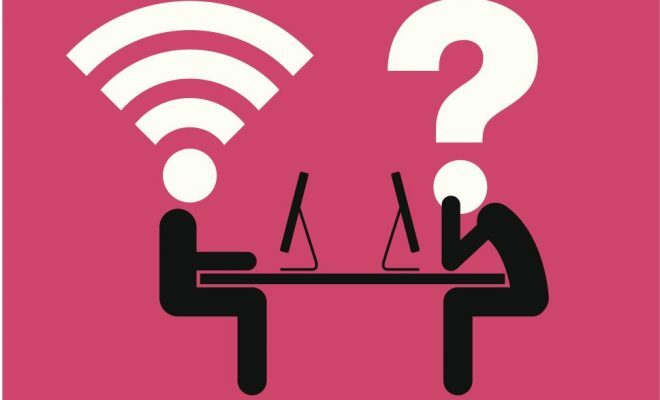 Communicating with parents and increasing parental involvement in the classroom has never been easier than in the digital age. 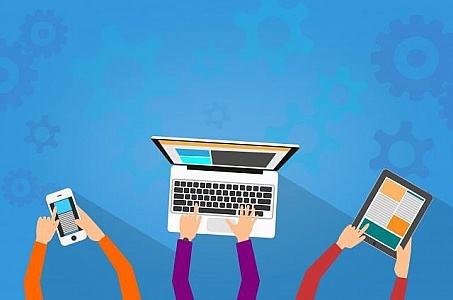 Technology tools offer countless options for communicating with parents, and Google Classroom is no stranger to this concept. 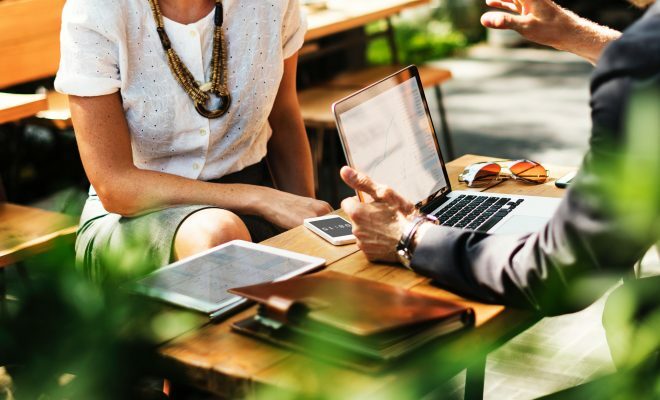 There are several ways teachers can communicate with parents using Classroom, but it’s up to the teacher to make parental communication a priority in order to keep parents abreast of important class information and student progress. 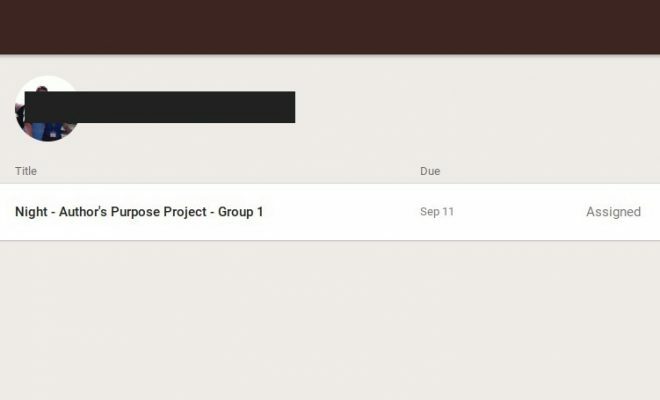 Schools using G-Suite for Education accounts have communication tools built into Google Classroom which makes communicating with parents a simple affair. 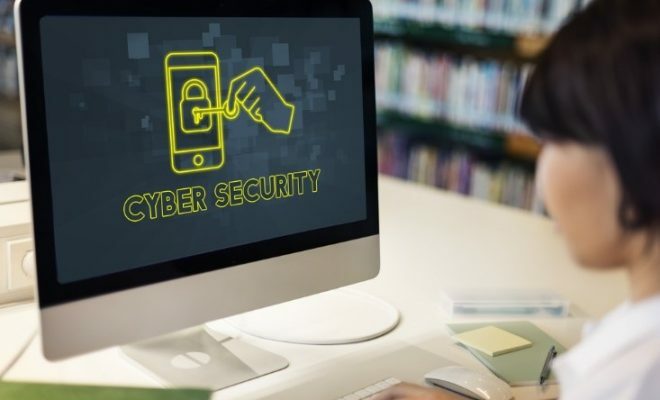 Guardian email summaries and Gmail are two of the easiest methods of keeping parents informed of what’s going on in the classroom and of individual student progress. 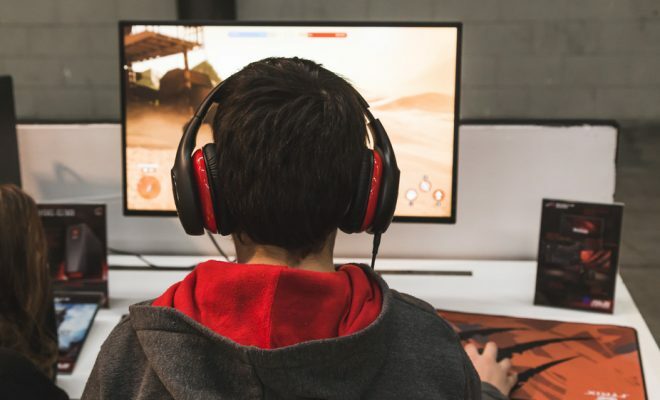 Once the district or school Google administrator enables the Guardian Email Summary feature, teachers can use it as a primary, consistent method of parent communication as well as a way to keep parents informed and involved in class activities. 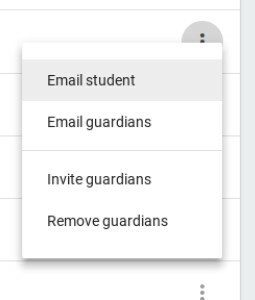 In order to begin using Guardian Email Summaries, teachers must have parent email addresses. From the People tab, teachers can see a list of all students in their class. 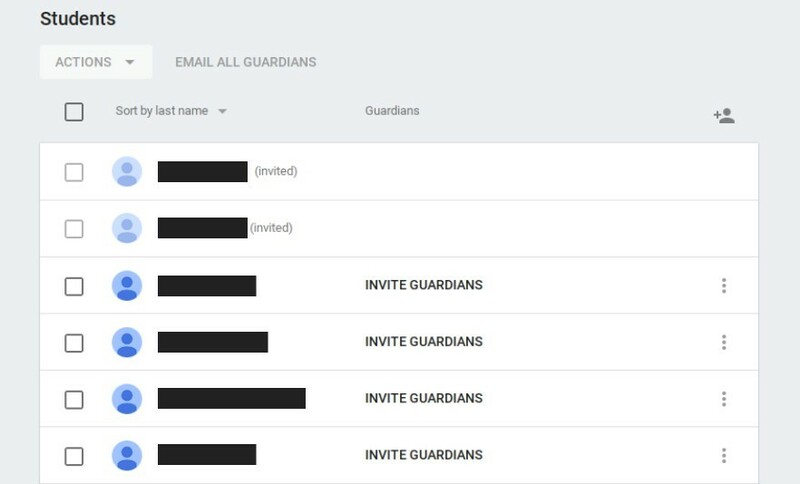 Once a student has accepted an invitation to join the class or has used the join code for the class, the option to invite the student’s guardian will appear next to the student’s name. 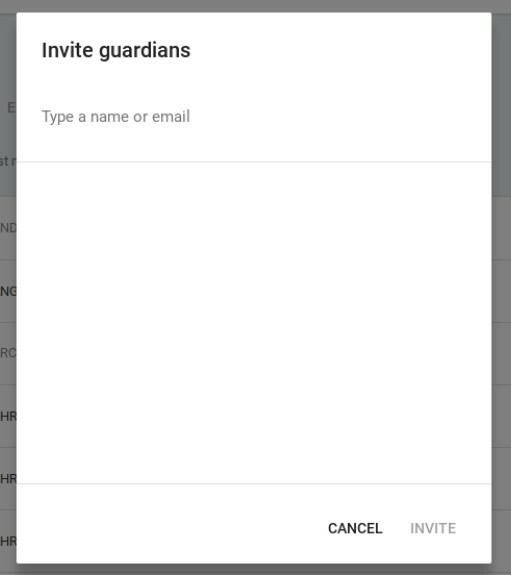 Clicking on the “Invite Guardians” link will open up a dialogue box which allows the teacher to input the parent’s email address and send the invitation. Once the parent accepts the invitation, email summaries will be sent to the parent. By accepting the invitation from one class, parents will receive email summaries from all classes in which the student is enrolled. They can also customize the frequency of emails and can unsubscribe from them at any time. Guardian email summaries contain information on late or missed assignments, upcoming due dates, and class activity. Parents cannot access the actual Classroom or the Stream. By clicking on the triple dot menu next to the student’s name on the People tab, teachers are provided with the option of emailing the student or the parent if more direct and specific communication is required. In addition, parents can be emailed a summary of student work. From the People tab, clicking on the student name will open a student summary page. The parent or student can be emailed this summary by clicking on the envelope icon at the top right-hand corner of the screen. Many teachers have ELL students in their classes, and it is important to keep their parents informed as well. With Google tools, there are no excuses for overlooking any parent. Teachers can create a Google Doc with important class announcements or student progress which can be translated into any language. 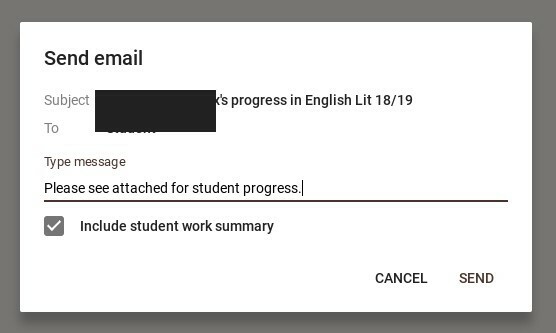 The document can then be uploaded as an attachment to an email from Classroom. In today’s date, so many things will be done by modern technology, which is very helpful for all. And also google is a platform by which you find anything which you want to find.